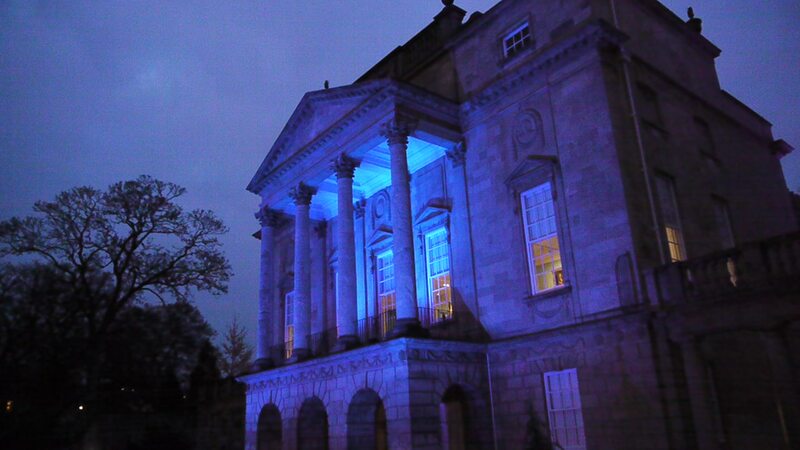 An outdoor light show at Bath’s Holburne Museum is rapidly becoming an annual Christmas tradition. The switch has been officially pulled on the latest offering – this time designed by a local man who has provided lighting for everything from the London Olympics and Her Majesty the Queen to Lady Gag and Michael Jackson. The Virtual Museum went to see preparations underway and chat to lighting designer and artist Patrick Woodroffe – before the special press preview. A light shining in a home in the dark of night signifies a feeling that someone is there to welcome you. King Solomon has a proverb about the light of a shining star in the sky is there to remind us of the spirit of a righteous man.